When will be Tucker Carlson Tonight next episode air date? Is Tucker Carlson Tonight renewed or cancelled? Where to countdown Tucker Carlson Tonight air dates? Is Tucker Carlson Tonight worth watching? Fox News Channel's newest primetime show Tucker Carlson Tonight will make its debut on Monday, November 14th at 7pm ET. 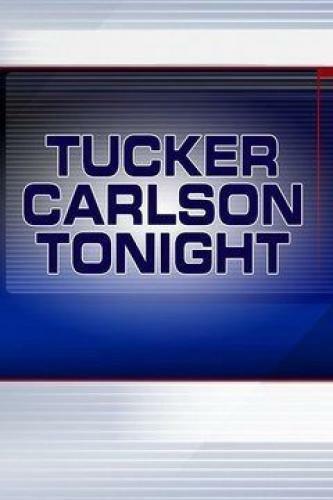 Veteran political journalist Tucker Carlson hosts this nightly series that bears his name. Fox News describes the show as an "hour of spirited debate and powerful reporting,'' with Carlson taking on issues that viewers care about. Tucker Carlson Tonight next episode air date provides TVMaze for you. EpisoDate.com is your TV show guide to Countdown Tucker Carlson Tonight Episode Air Dates and to stay in touch with Tucker Carlson Tonight next episode Air Date and your others favorite TV Shows. Add the shows you like to a "Watchlist" and let the site take it from there.